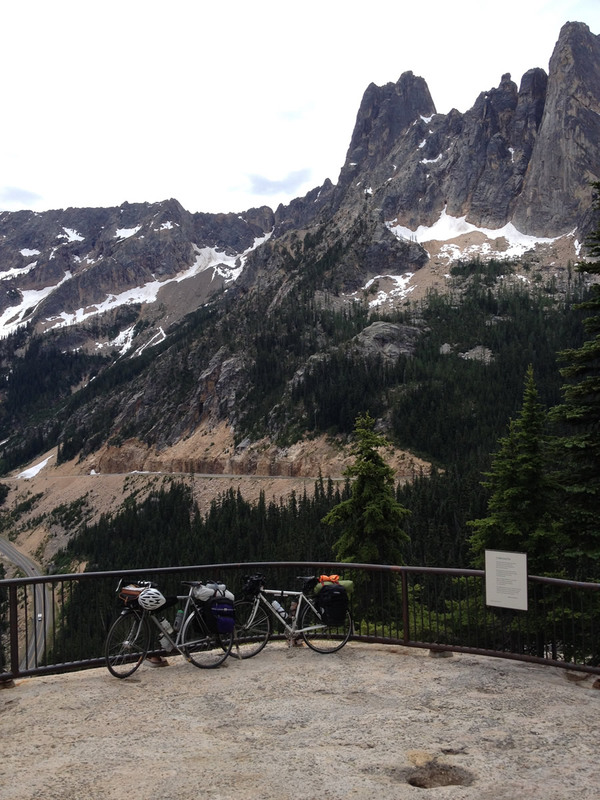 There is no better way to gain an appreciation of true beauty than to cycle near the peaks of mountains. I have loved the high places since I was a 5 year old and took my first trip west of Minnesota through the Rockies with my parents and brother. I felt “at home” and upon graduating from high school, left the lakes of my home state for the western mountains. I have never looked back (or down, as the case my be).